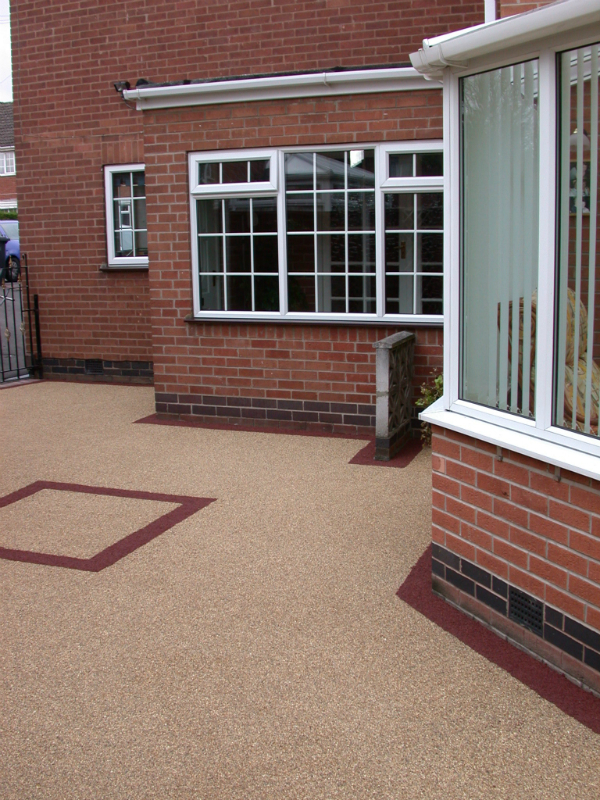 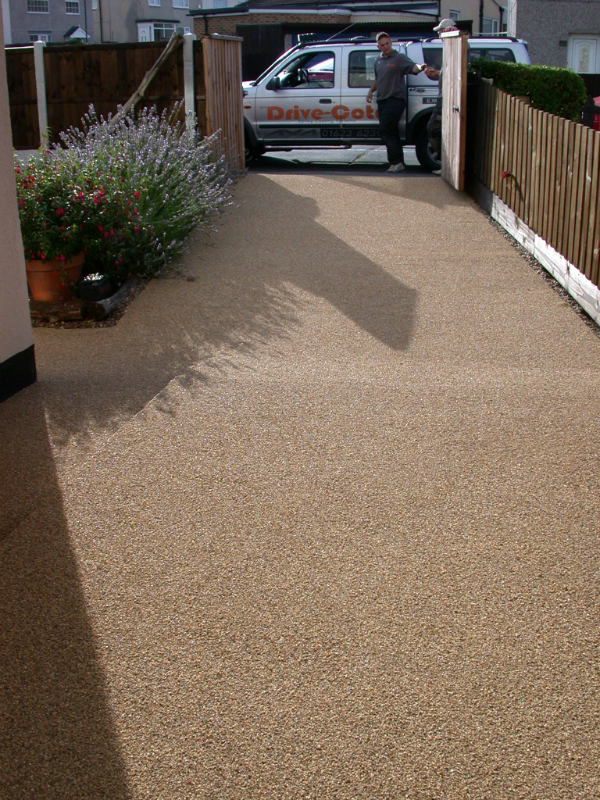 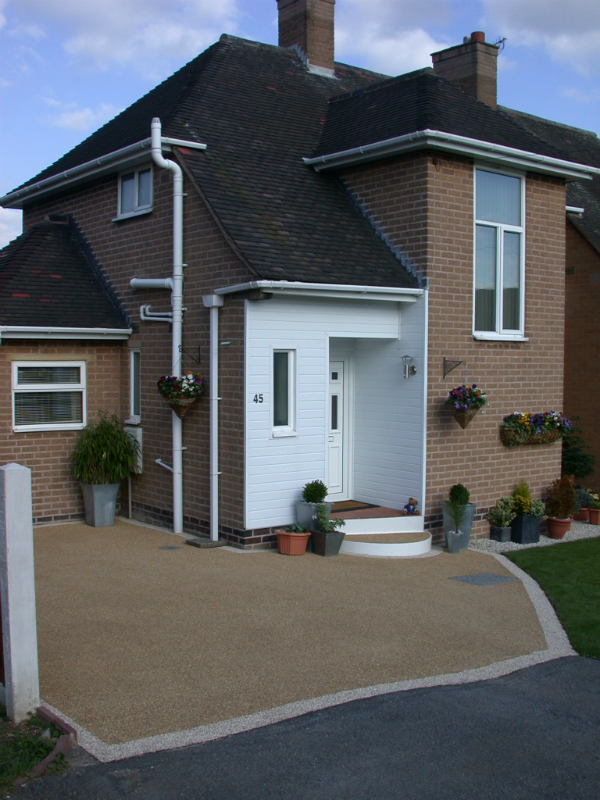 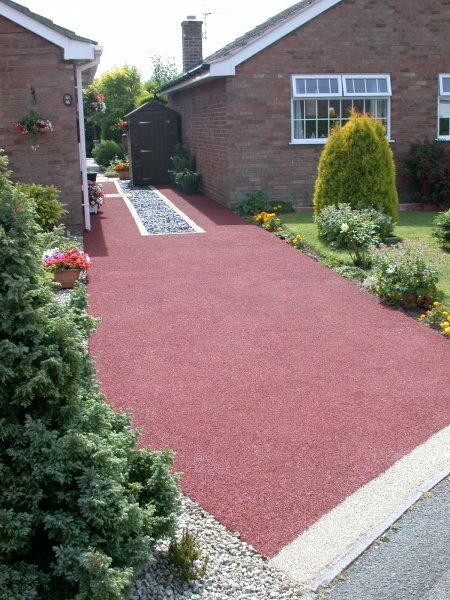 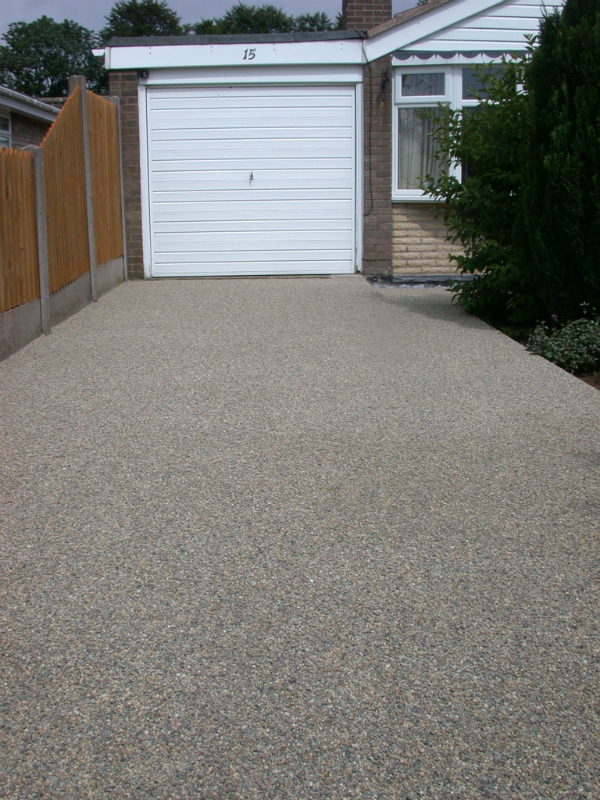 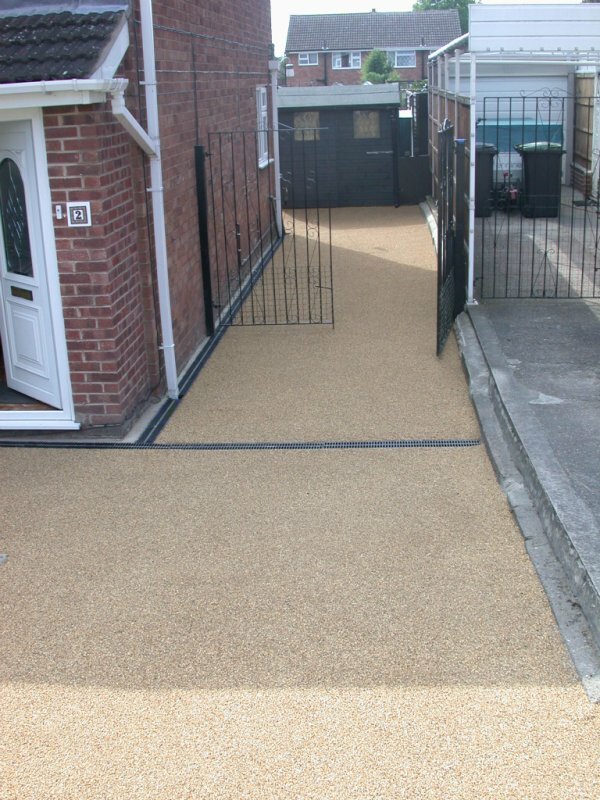 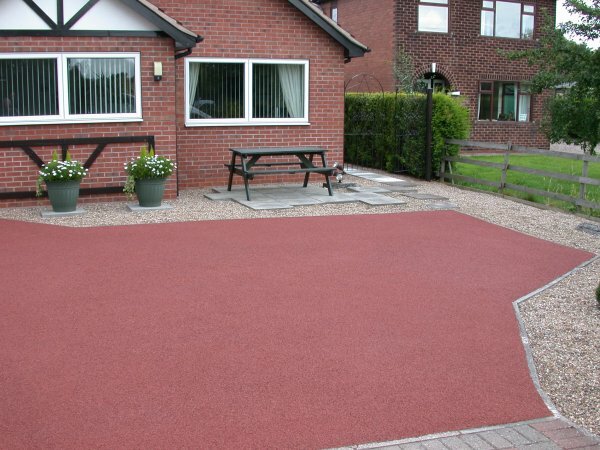 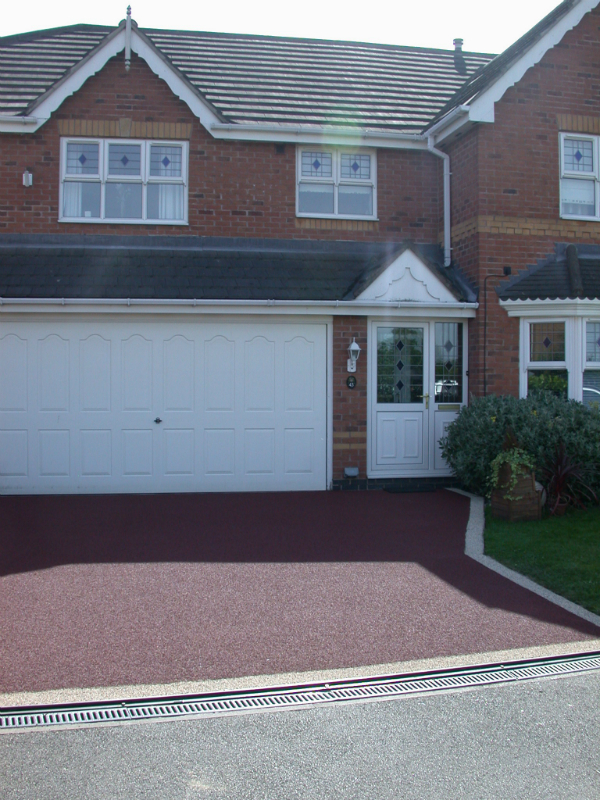 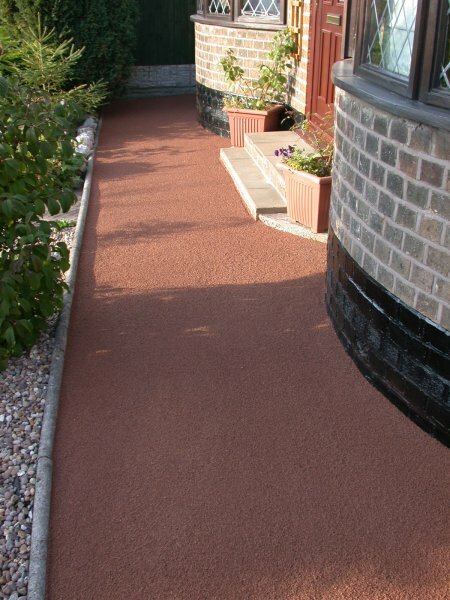 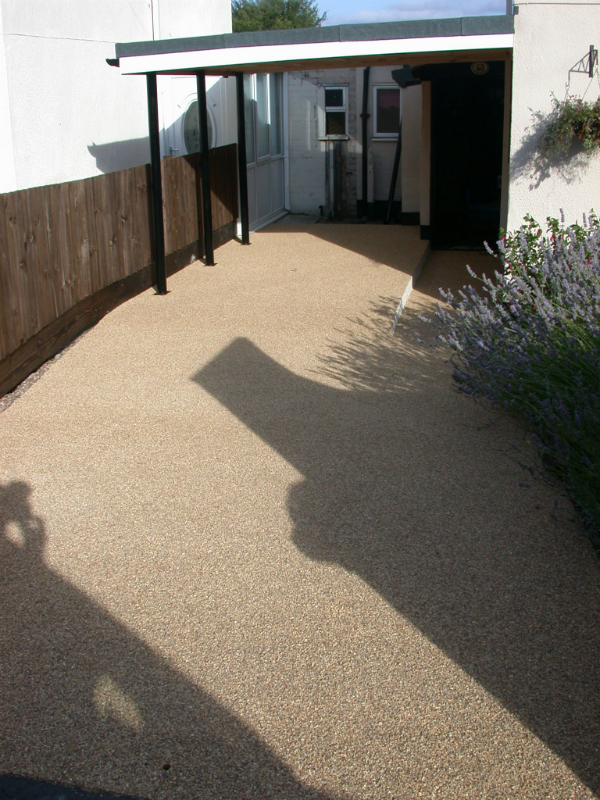 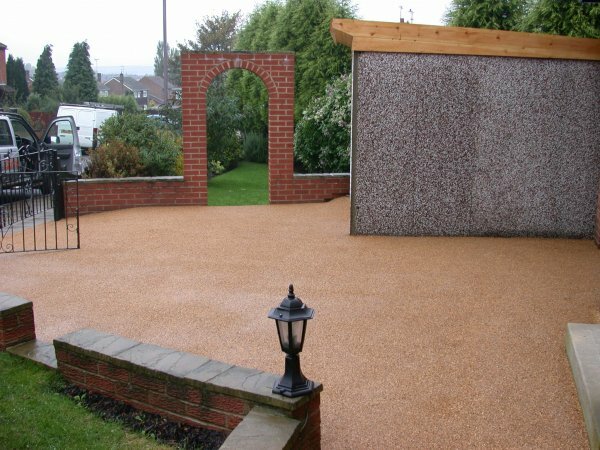 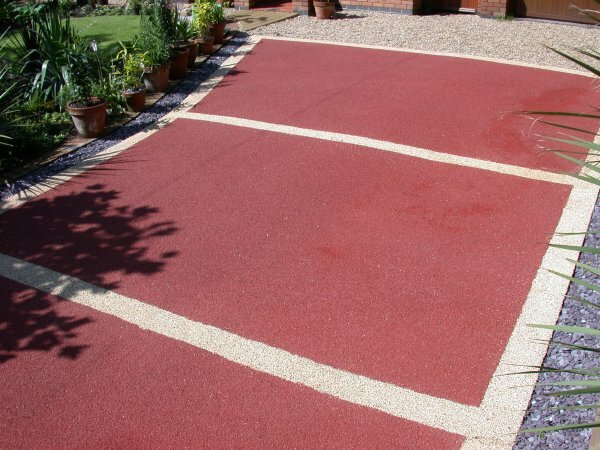 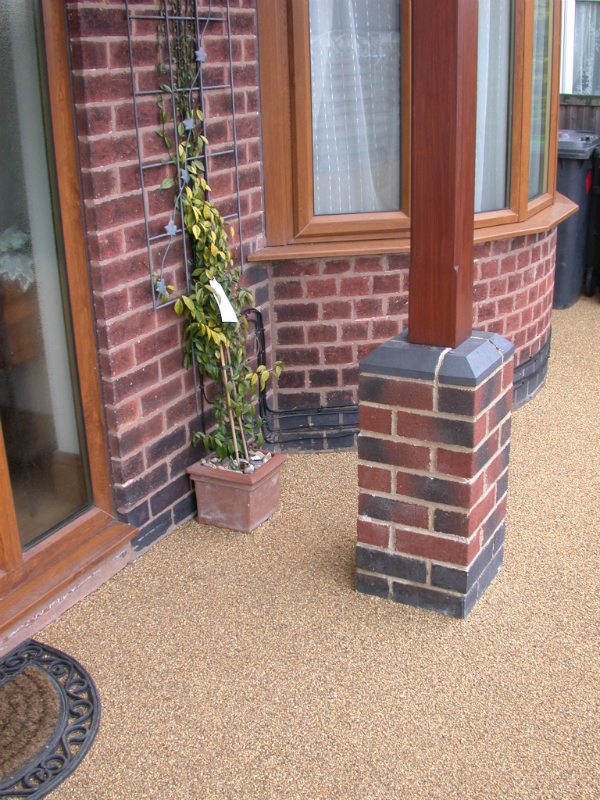 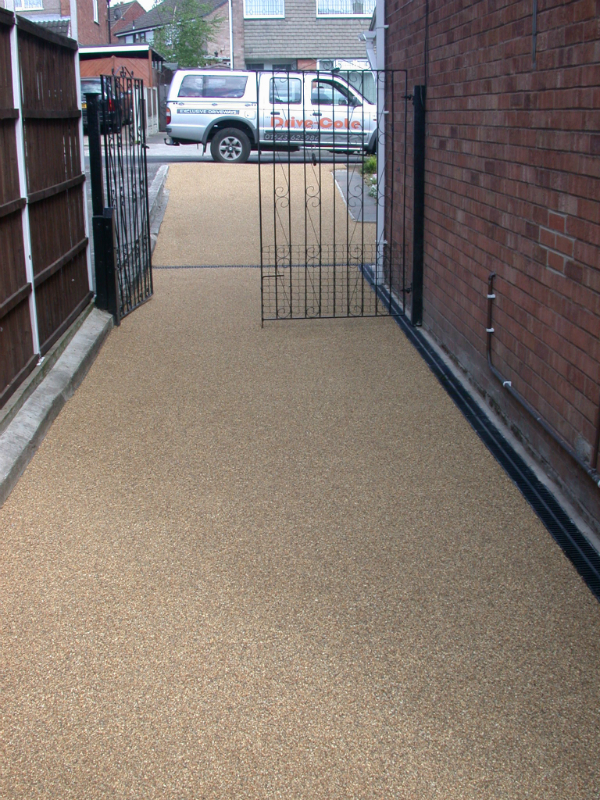 Pictured below are some examples of our residential driveways and other work. 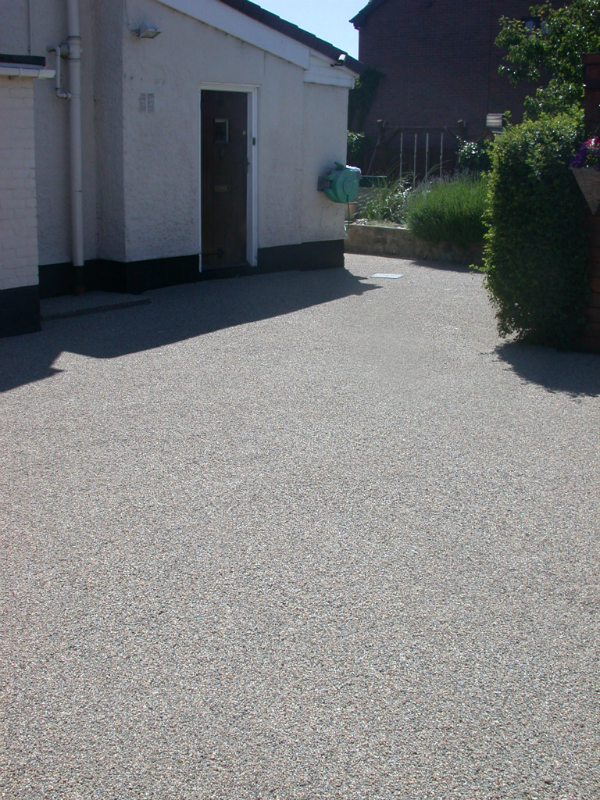 Please click the image to open a larger version of that image. 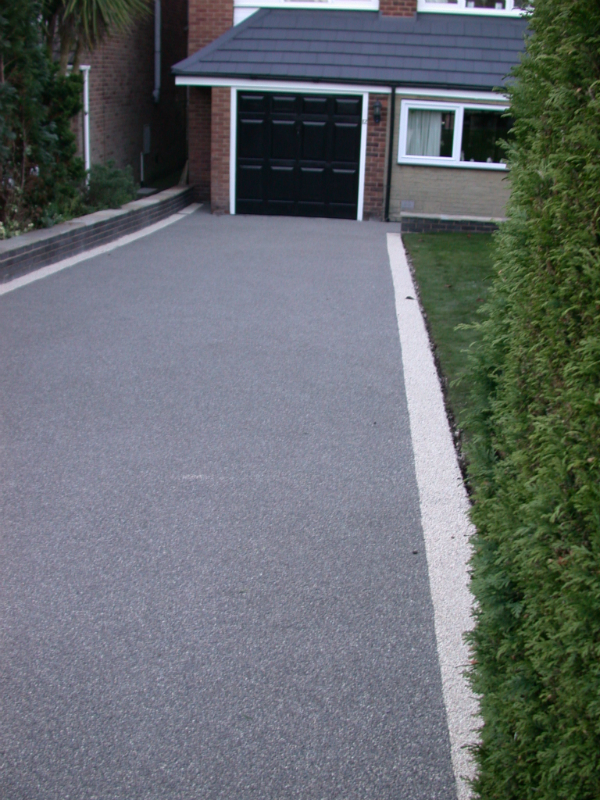 As you will see from the images shown we are able to resurface driveways, paths and steps and our no mess process will continue to look good for many years.